School outings organized both in the UK and abroad. General Contracts undertaken. Registered to Supply Essex and Hertfordshire County Council. We can organize educational trips for you, complete with sea crossings, accommodation, entrance and tickets. We can also help on itinerary`s and risk assessments, etc. 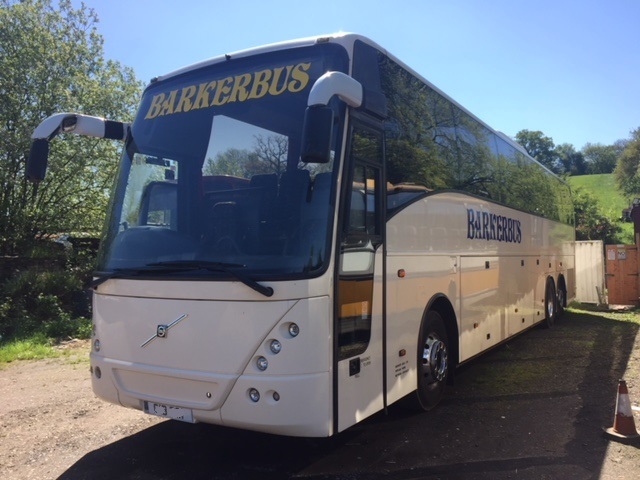 We have also have a good working relationship with other `Schools away` type travel companies such as `Halsbury Travel, this means if we cannot provide the trip you are looking for, we can work directly with someone who can. 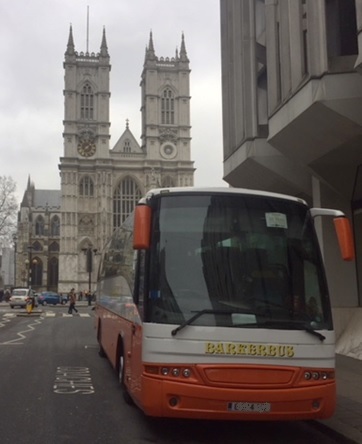 Don`t forget Barkerbus has been in the business of transporting School children and College students both main stream and those with special needs for over 20 years. Our reliable and friendly drivers will ensure you of a comfortable journey, whilst our vehicles are maintained to the highest of safety standards. Contact us and we will be happy to discuss your individual requirements.